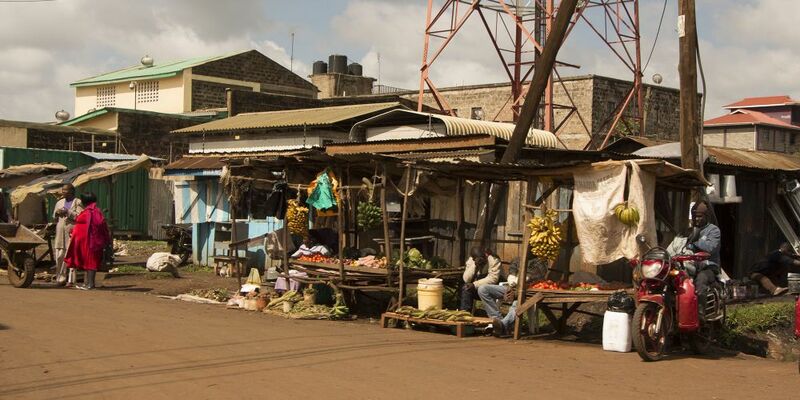 Kenya is one of those great African countries that is a joy to visit; not just because of the beautiful landscape but also the fantastic people you’ll meet on the road. 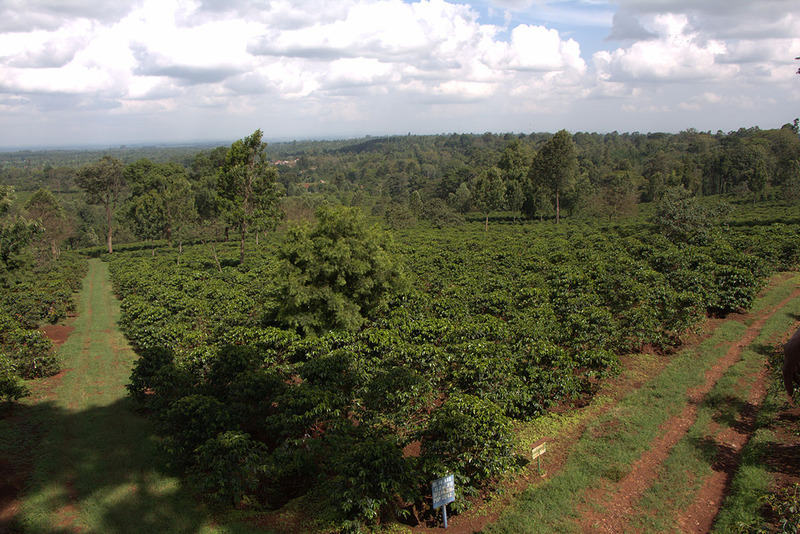 What makes the country even more special to us is the fact that Kenya grows amazing coffee too. But what does it actually mean when we say that "we’ve got a great AA Kenyan" on the shelf? If you’ve ever wondered (and who hasn’t 😉), keep on reading, because you will be amazed by how complex coffee grading is and what rigorous scrutiny a coffee bean has to go through to be considered “AA” material. 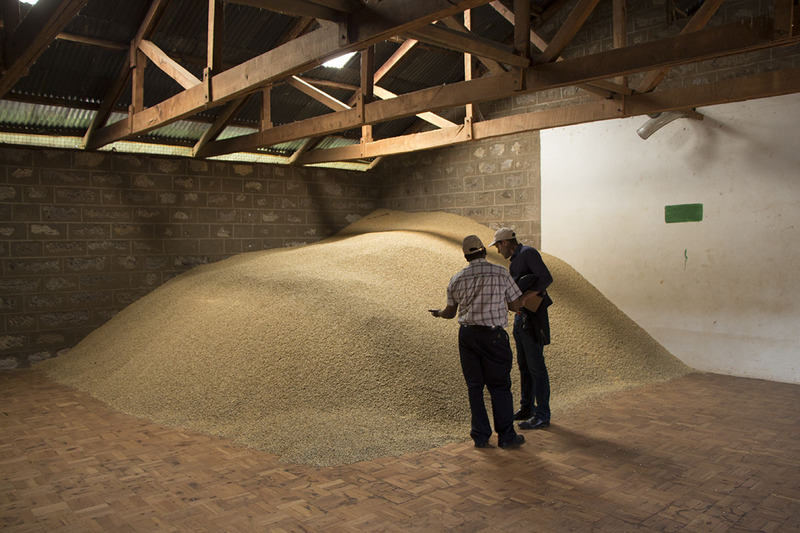 First off, coffee is harvested by the farmer and then sold to the local mill for processing. 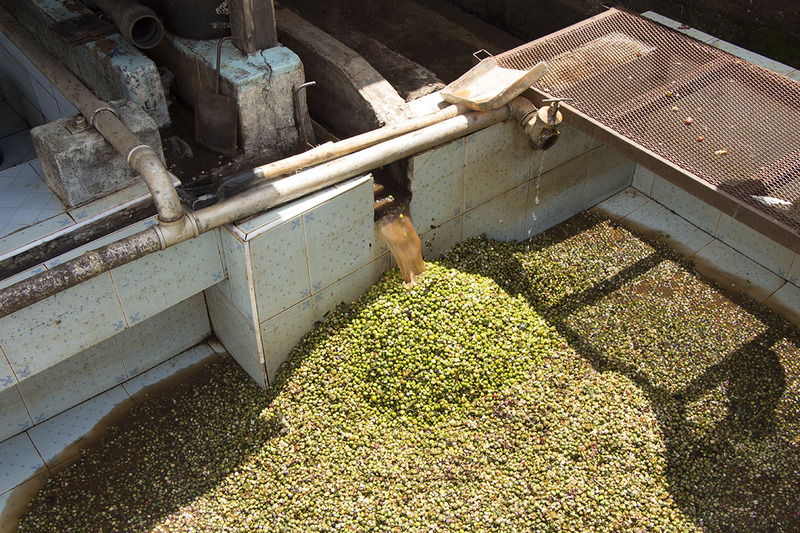 Coffees for sun drying go the dry mill and coffees for wet washing go to the – you guessed it – wet mill. So, let’s have a look at the dry mill first. 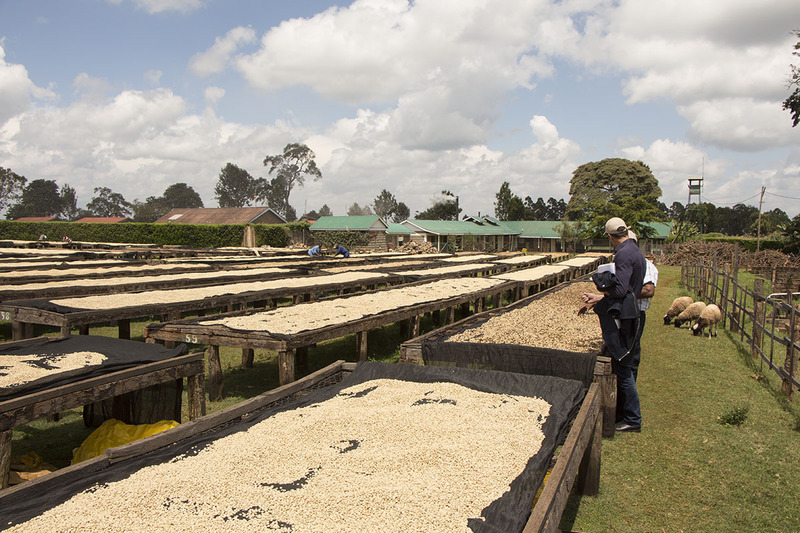 After the drying process on the raised beds, coffee beans are hulled. 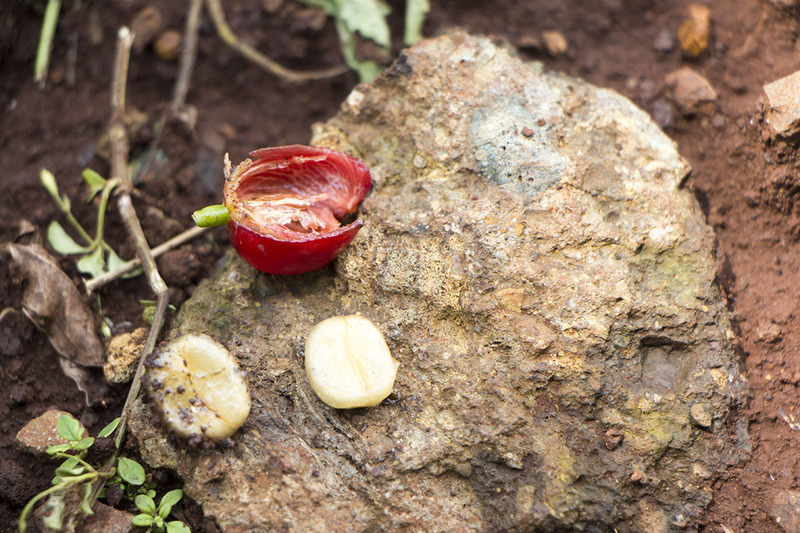 That means that the “parchment”, a naturally occurring, papery skin that surrounds the coffee bean, the mucilage, and other remaining material is removed. All that is left after hulling, is the pure coffee bean. * PB = peaberries. Usually there are two coffee beans in one coffee cherry. Peaberries are special coffee beans that have only one coffee bean per cherry. These are usually smaller in size but often considered to be of superior quality, because the bean did not have to share the nutrients with another bean. After this, coffees go through a density grader where beans are separated by how dense (mass over volume, not intelligence) they are. Higher density coffee = better quality. Coffees are classed into TT heavy and TT light. (There’s also class T, which are those that failed the exam, but we're not going to show you those to not hurt their feelings). After density grading, all AA (and AB) coffees are cupped and taste tested and then further divided into AA top, AA plus, AA FAQ plus, and AA FAQ (and of course AB top, AB plus, etc.). So, if after all of this you, as a coffee bean, come out as a AA top, you are the best of the best. Sit back, put your legs up, relax, and enjoy your success. Phew. After all that sorting and grading, the coffee can finally get sold to the auction house. Then, after furious bidding and haggling, the coffee is bought by a trader who transfers the lots he purchased into his warehouse. Guess what happens there … yeees. More grading. First of all, the coffee goes through another round of density grading until finally, it has to face the evil eye of the optical grader. This is a highly specialised machine where coffee beans are shot past a high speed video camera that analyses the picture of each individual bean for colour defects and sorts the bad ones out. A stream of compressed air is used to “nudge” the beans away into the discard box. Oh yes, it's that fast! 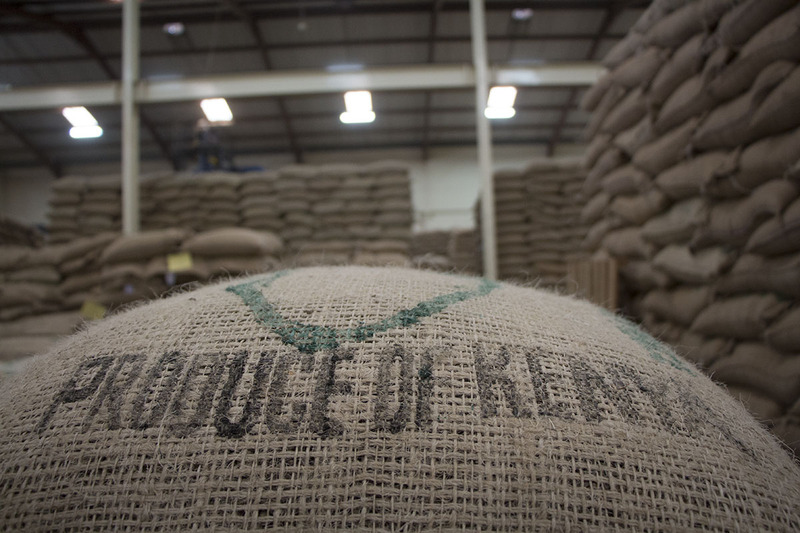 So, all the coffee that made it through is then dried to proper moisture content for another fourteen to twenty-one days, re-bagged, and then exported, to finally make it to our roasting room - where we begin our own grading and sampling process.